The universe is in 3D, so why map it in 2D? 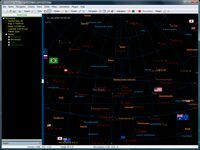 Use AstroSynthesis, NBOS's revolutionary star mapping system for sci-fi gamers, authors, and space buffs! 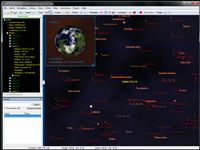 Because star systems contain so much data, AstroSynthesis also includes a powerful star system generator to help you fill out your map. 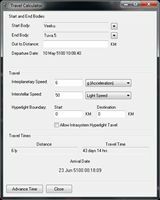 With this generator it's possible to randomly create large areas of space - placing single and multiple star systems, nebula, and other stellar bodies on your sector map. Do your players like to planet hop? 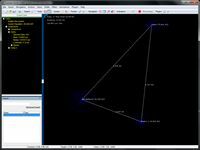 AstroSynthesis works with Fractal Mapper. 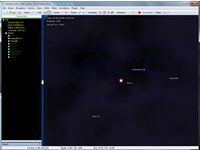 You can select any planet within any star system on your AstroSynthesis map, generate a surface elevation map for it, and export the surface map for use in Fractal Mapper as a world map! 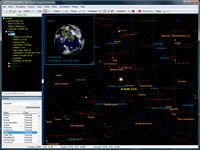 Need a planet map? 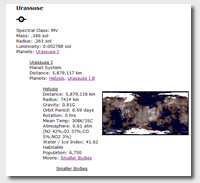 Automatically generate surface maps of any terrestrial planet! 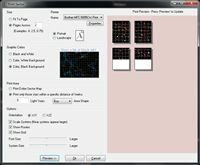 You can even edit the maps using Fractal World Explorer v1.8 (included for free with AstroSynthesis), and convert them into Fractal Mapper maps. AstroSynthesis can create great Gas Giant atmosphere images as well! 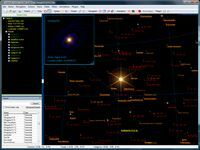 And if you would rather assign your own planet map... You can do that too! 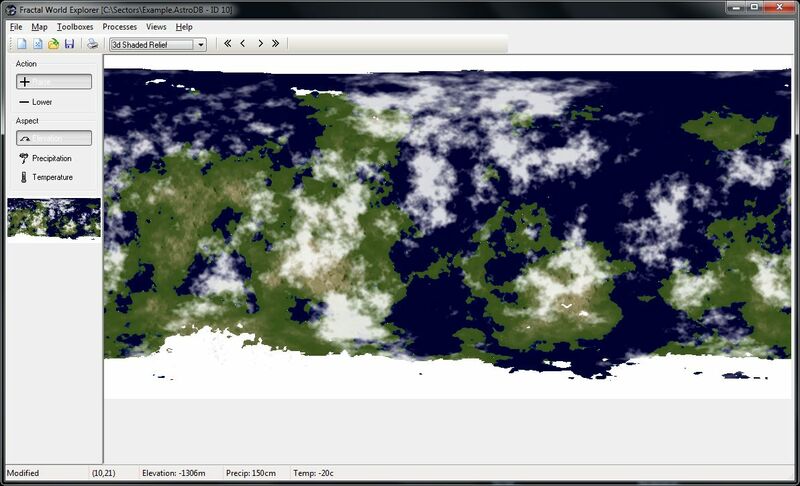 If you own ProFantasy's Fractal Terrains, you can choose to use that as the default planet generating engine. AstroSynthesis can call the FT engine to let you generate and edit planetary surface maps! From there you can export your surface maps for use in ProFantasy's Campaign Cartographer! (note: requires a version of Fractal Terrains from October 2004 or later). 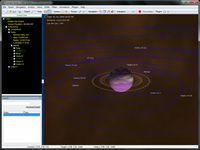 planet based on its properties Edit maps, too. Microsoft® Windows 10, 8, 7, Vista, and XP officially supported. Does this include real Earth data? If so, is it easy to rotate and pick a different location for the poles and Prime Meridian?